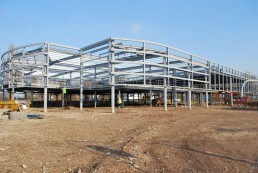 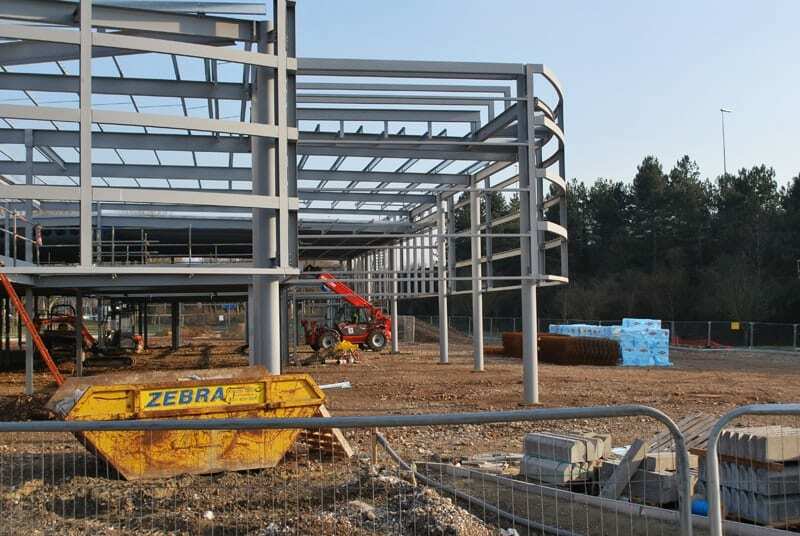 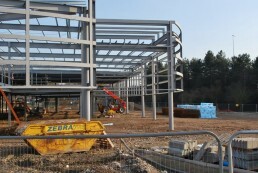 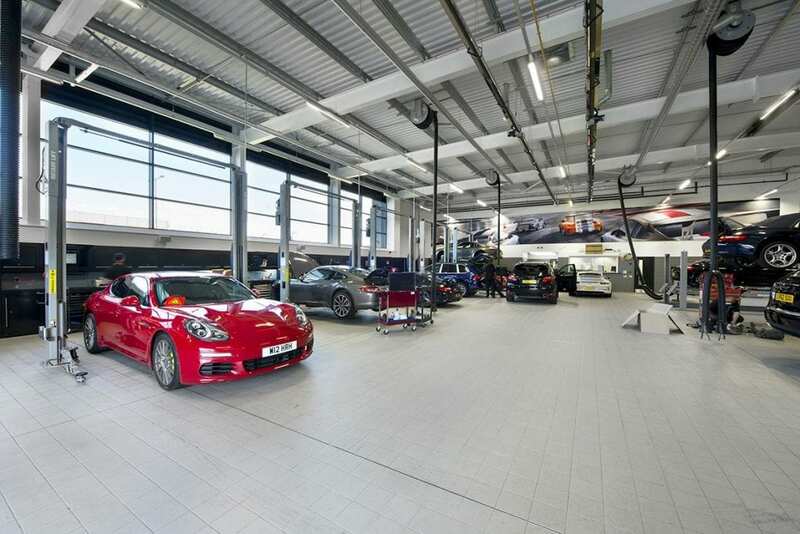 In 2014 when Porsche were looking to relocate their East London showroom, Nationwide were on the team to engineer and build the steel structure for the new site at Gallions Park, a five minute car journey from London City Airport. 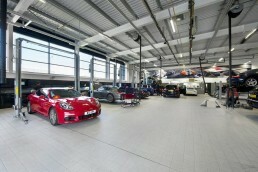 The build included an 18 car showroom, 10 bay workshop and the capacity to display another 35 pre-owned Porsches. 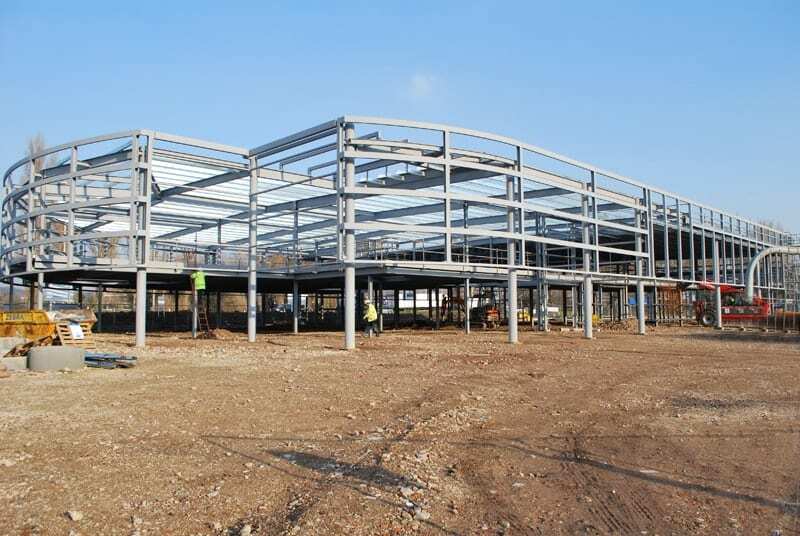 The design included a braced structure for the main 2400m2 showroom with first floor, plus a mono-pitch 305m2 fully galvanised Prep Building.